Surprisingly, skateboarding hasn’t had too many celebrity weddings. Torey Pudwill and Bago’s nuptials certainly qualify. Torey needs no introduction. Bago is a singer and songwriter that emerged from Los Angeles’ Fairfax scene roughly 10 years ago. Her Alexander Spit-produced debut album made some waves online in 2012. These days, she’s expanded her creative endeavors to creating jewelry and candles. 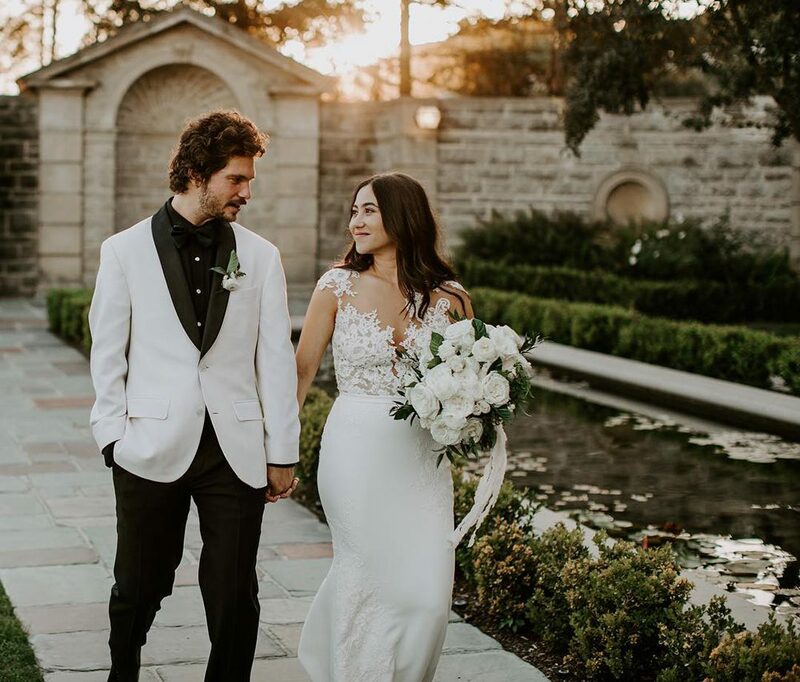 The duo tied the knot at Greystone Mansion and Gardens in Los Angeles yesterday. Have look at some of the Instagram coverage of the event below.